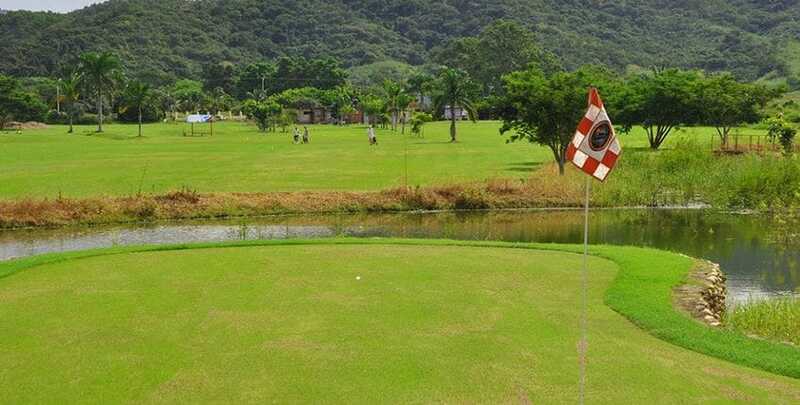 The Field of Dreams Golf Course is conveniently located just 1 km south of the entrance to El Monteón village, 5 minutes south of Rincón de Guayabitos and just 20 minutes north of Sayulita. 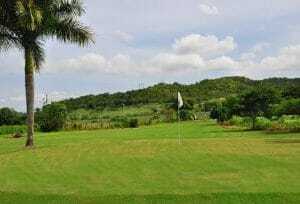 The Golf Course Restaurant “Sr. Pollo” features chicken, BBQ ribs, wings, tacos and hamburgers, you can delight your palate in the large dining area with dance floor, full-service bar, and a garden area for your outdoor dining and entertaining pleasure. Stop by for breakfast or lunch – or enjoy our delicious menu items before or or after your round of golf. Address: Carretera 200 al norte del poblado El Monteón.